I love that you can see the side of Kali’s head in the background. I picked up a bottle of this from Greene Grape…and definitely like it. 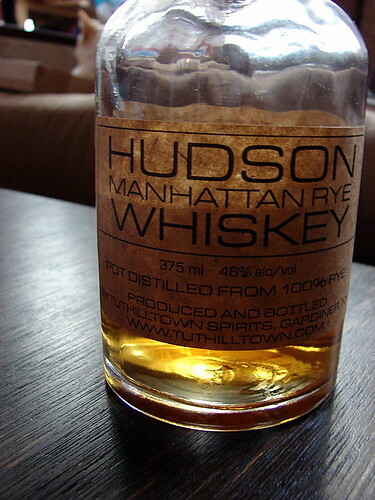 Have you had their bourbon or un-oaked corn whiskey? Unfortunately not. I’m keeping my eyes open for them though.